Az Desert Gardens is your one-stop shop for Glendale landscaping services. Providing the highest level of service and quality, we take on all residential and commercial jobs, no matter the size. Whether it's just keeping your lawn mowed or designing and implementing a full solution for a large commercial center or apartment complex, the end goal is always the same - a satisfied customer. 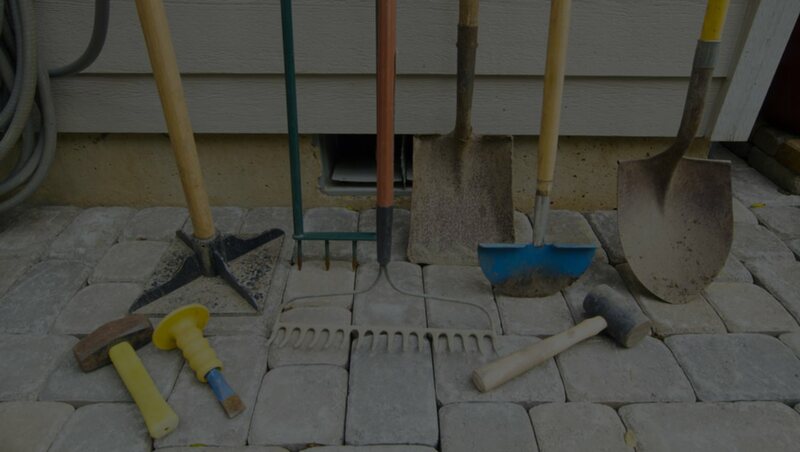 Landscaping Knowledge - With years under our belt in Glendale, our knowledge of local problems and how to approach landscaping tasks is second to none. Every member of our team works thoughtfully to uphold our standards and make sure that the time spent at a job location is efficient and valuable to the client. Customer Service - Our team knows that ability gets the job done, but it's treating the customer right that leads to long-term business relationships. With that in mind, your every interaction with Az Desert Gardens will be done with respect, professionalism, and care. We want your business, and we're willing to prove why we deserve it. When you're dealing with us, you know that we'll always honor our commitments by showing up on time and giving you no less than our best efforts. If something is not done to your expectations, we're happy to make it right. We believe that pricing should be completely transparent. Our prices are very competitive and there are never any hidden costs that show up unannounced. You'll know what you're paying before we begin working on every single visit. Your time is valuable, so when our team shows up, they're ready to get to work and display the efficiency that is one of our core values. By explaining the details to you, focusing on the job, and then inspecting all work done, we minimize downtime and ensure our service is perfect. Landscaping trends and technology advance seemingly by the day. By tuning in to what's going on in our industry, we can turn our experience and knowledge into our clients' benefit. That knowledge is present and we're always training to stay the most-informed landscaping services provider in Glendale. We have every service needed to keep your lawn looking its best. Big or small, we can handle all of your commercial landscaping needs. Building the perfect landscape doesn't have to be a fantasy - let us design your new amazing lawn. Adding water and lights to your landscaping spaces keeps your plants healthy and extends your outdoor enjoyment.